Benztown has been recognizing the world’s top radio imaging producers with the Iron Imager tilt. So it is no surprise the company has collabed with Jack Diamond of WRQX, a radio icon with “Iron Man” expertise, as first mentor for their radio talent mentorship program. So who is the lucky Peter Parker to be coached by the Tony Stark of radio, here is Benztown’s announcement. Benztown, a leading international radio imaging, production library, programming, jingles and voiceover services company with over 2,300 affiliations on six different continents, and The National Radio Talent System™, the system of Radio Talent Institutes across America, discovering and preparing the next generation of broadcasters, announce the launch of the Benztown Mentorship Program. The Benztown Mentorship Program will offer one-to-one mentoring to select students who are accepted into The Radio Talent Institutes of the National Radio Talent System™, on an ongoing basis, with structured mentoring opportunities during the Spring and Fall Semesters. Benztown and The National Radio Talent System™ also announced the selection of the program’s first quarter mentee, Susquehanna University student Carly Rogers. Rogers participated in the Confer Radio Talent Institute last summer at Bloomsburg University of Pennsylvania. 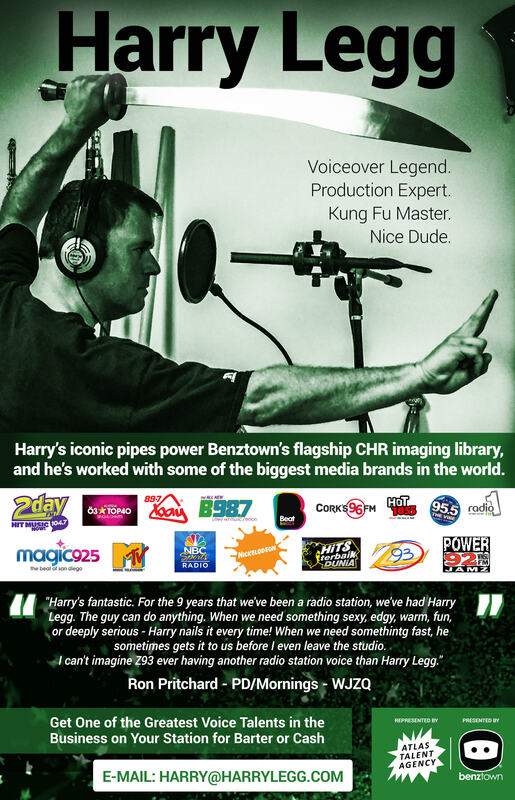 Through the Benztown Mentorship Program, Rogers will be personally mentored by radio professional Jack Diamond, Host of “The Jack Diamond Morning Show” on CUMULUS MEDIA’s Mix 107.3/WRQX-FM in Washington, D.C., during the months of January, February and March. Diamond will mentor Rogers via teleconference and at WRQX-FM studios in Washington, D.C.